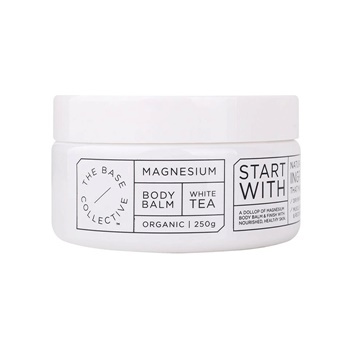 Start with a dollop of magnesium body balm and finish with nourished and healthy skin whilst also getting your daily hit of Magnesium. 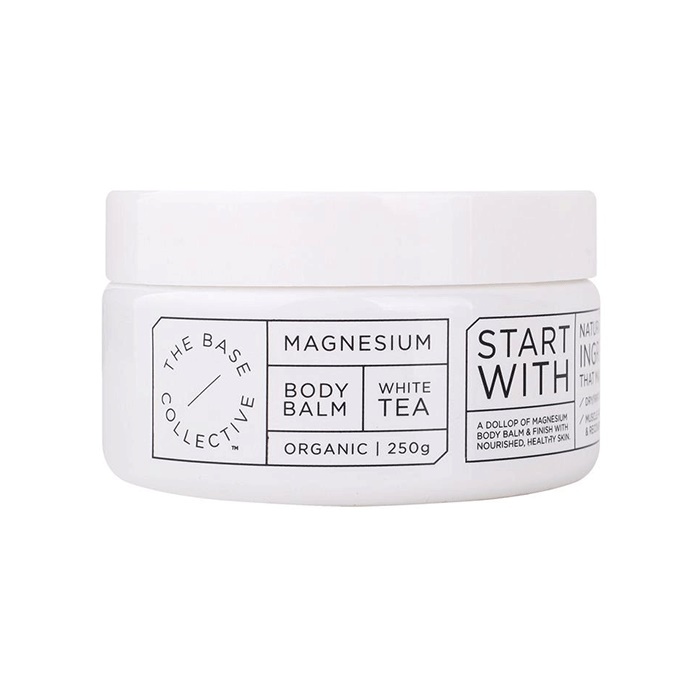 Naturally derived ingredients that may assist with: - Dry/Irritated Skin - Muscle Fatigue and Recovery - Sleep - Muscle Cramps Based on a rosehip oil blend with the added goodness of magnesium, this blend will nourish your skin while helping to relax your body. 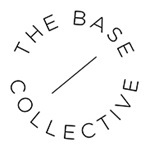 Apply liberally to sore muscles or dry skin and rub until absorbed.